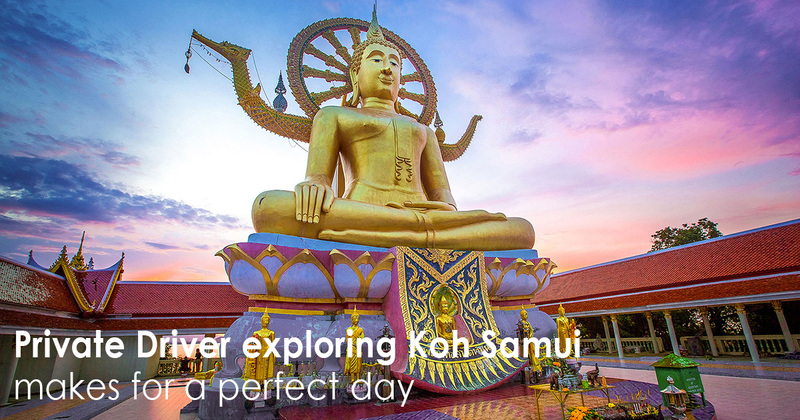 Samui Explorer has extensive knowledge of the Island, this is why we can build customised Itineraries to suit a mix of customers, wants and needs. Our private drivers and guides, are reliable, maintain safe driving standards, and maintenance and cleanliness are kept to a high standard making your tour time comfortable throughout. 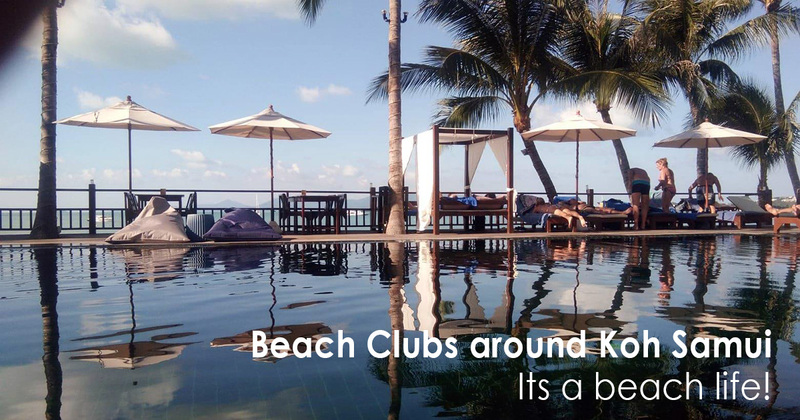 Around Koh Samui, Beach Clubs are becoming much more popular. More opening on great beach locations. On holiday/vacation relaxing by the pool or beach, on comfortable sunbeds or pool furniture just makes your day so much nicer. Koh Phangan Island is located on the South East of Thailand. Only 30 minutes ferry ride from Koh Samui Island. 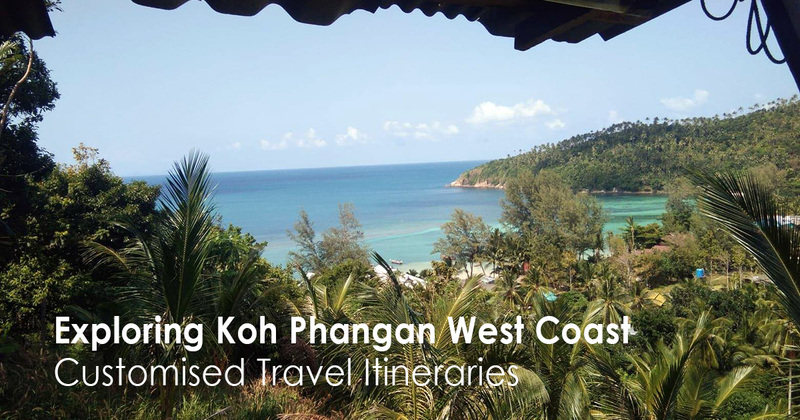 Our mission was to explore Koh Phangan, its beautiful beaches and bays, showing travellers that Koh Phangan has more to offer than the infamous Koh Phangan Full-moon party.